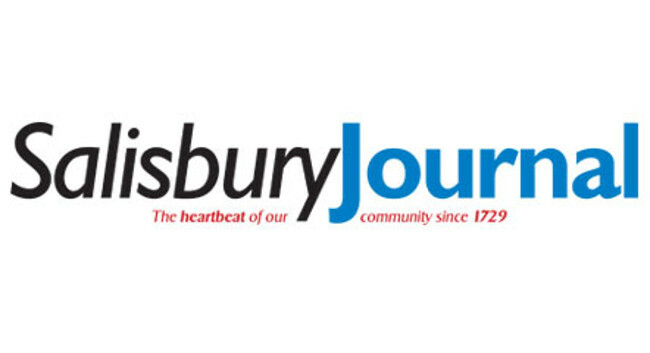 Salisbury Journal has appointed William Rimell as head of news. William, previously local democracy reporter for the Southern Daily Echo, has taken over from Rebecca Hudson who leaves Salisbury Journal after three and a half years. Rebecca has gone on to join Oxford Mail as deputy news editor.